It's not a winning moment when your car, and life, are suddenly in peril. This is not the moment for assessing blame. Sudden objects in the road, weather, blind spots, or other drivers can cause accidents even for the best defensive drivers. 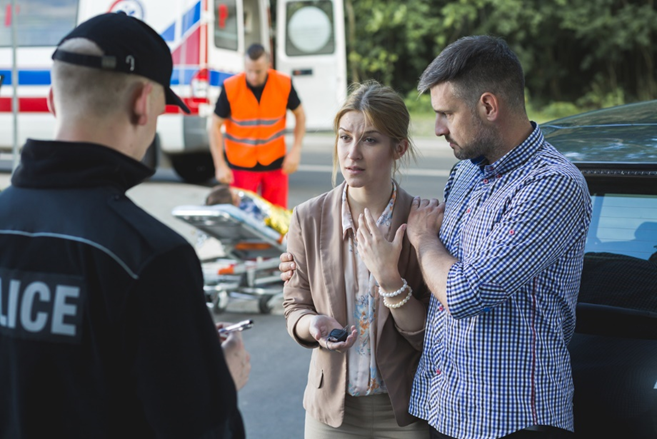 It's important to your well-being and the resolution of legal and financial fallout to be aware of how to respond to an accident. What do you do at the moment to ensure safety and limit liability? What are your next steps? From pulling off the road to filing accident reports, use the following tips for handling car accidents. When you are in a car accident, the first thing to do is assess the situation and get yourself, then other passengers to safety. Stay calm and take a few deep breaths. Turn off the car if you are unable to move it. Take 10 – 30 seconds to gather yourself. Be sure your car is stopped and free from repeat impact. Turn on your hazard lights and assess the safety of being in the vehicle. If there is the smell of gasoline or smoke, safely exit the vehicle as immediately as possible. Check on your own, then the safety of other passengers. Any injuries should treat this as a serious accident. Call 9-1-1. Set up cones, reflectors, or other caution flares to warn other drivers and protect the scene. Check on the well-being of everyone at the scene. If anyone is has suffered a head injury or is suffering dizziness, pain, or soreness, call 9-1-1 or emergency assistance immediately. Take photos of the scene showing the location and damage of the car. Do not put yourself or other vehicles in the way of harm to do this. Write down any notes and take photos of damage. If there are witnesses, try and get contact information. Call road side assistance after the scene is handled, if necessary. *NOTE: It is illegal to move vehicles at an accident in some states. You should check with your DMV, driving instructor, or other officials to know the law in your state. You can now set up all safety equipment and proceed with steps 7-12 of the normal accident reports. However, in the case of a major collision, many people suffer trauma or are disoriented. You can wait until officials arrive to have the exchange of information and reporting mediated. The most important thing is to tend to everyone’s emotional and physical well-being. Want To Clean Your Driving Record? Drive away. Driving away from an accident, even if the other vehicle is not in motion, is a crime. Do not exit into oncoming traffic. Get in an argument, exchange heated words, respond to tempers, or take blame to other drivers or witnesses. Admit fault or make a statement to anyone, including the police. You can always politely tell officials that “your lawyer would kill you if you said anything.” Be polite and cooperate. Talk to the other drivers’ insurance companies. Prioritize pride or details for safety. Taking the perfect photo or getting into altercations is not worth your health. Do not tell anyone that you are alright. You may need medical help and not feel it at the moment of the incident. Police on Scene of an Accident? It’s never a bad idea to have police on the scene of a collision. On the scene, the police can mediate and ensure that all potential injuries or incidents are properly taken care of. Their reports can take a report that will help settle insurance claims and legal disputes. Some accidents are not emergencies. You can call the local police station, highway patrol, or other emergency personnel instead of 9-1-1. Always be considerate if police or other officers or officials are on the scene. Answer all questions relating to the health and safety of those involved. You should not accept fault or blame, nor divulge any self-incriminating details. (We don’t want you to ever drive distracted, but you can be held liable in court if you have admitted to being distracted at the time of the accident.) It is often difficult to assess who was at fault, even when you are self-blaming. 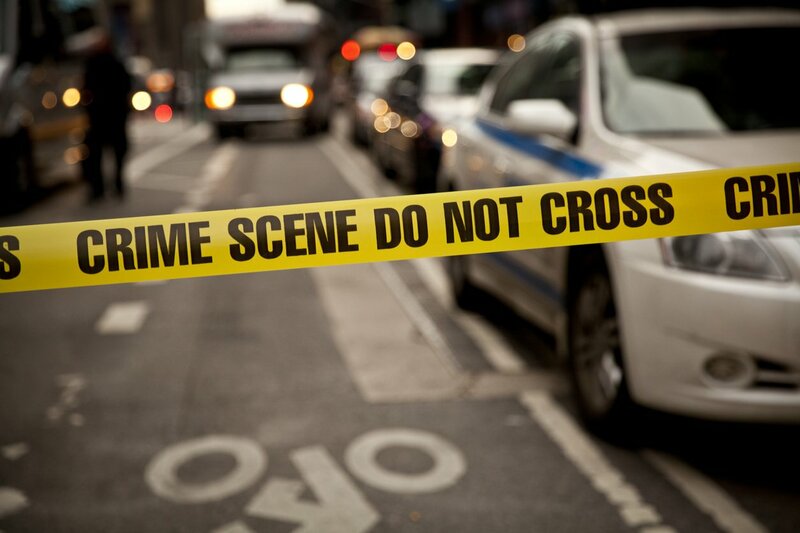 If there is a police officer on or on the way to the scene, cooperate fully without incriminating yourself. You are legally entitled not to say anything that will later be held against you. After the accident, if you have any soreness or injury seek medical attention. 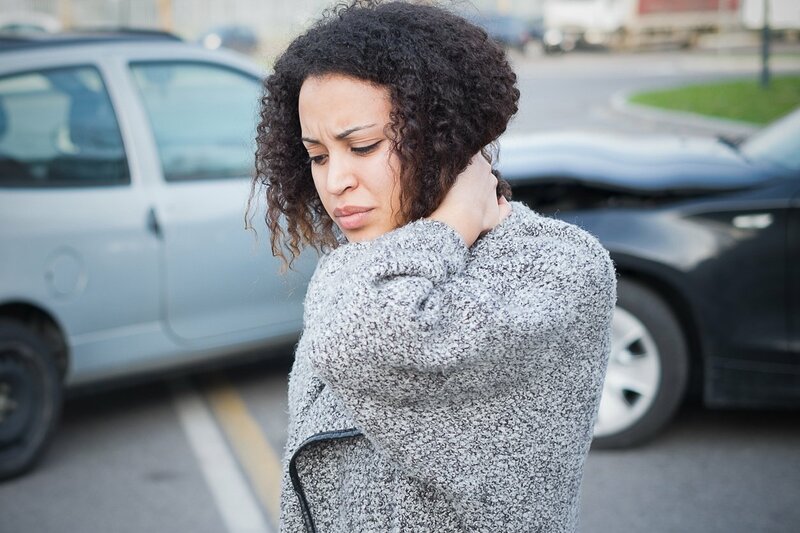 Even if you think that it’s normal soreness, you may have whiplash or other longer-term problems related to the accident. Get a medical opinion. If your injuries heal on your own, you may nonetheless need documentation for settlements or legal disputes. Do not tell anyone on the scene that you were to blame or not hurt. At the scene, you should only exchange information and be sure everyone is okay. Remember, everyone is upset and this is not personal. State laws about reporting vary state to state. For example, in California you are required by law to report within 10 days of the accident regardless of fault if the collision meets specific criteria. 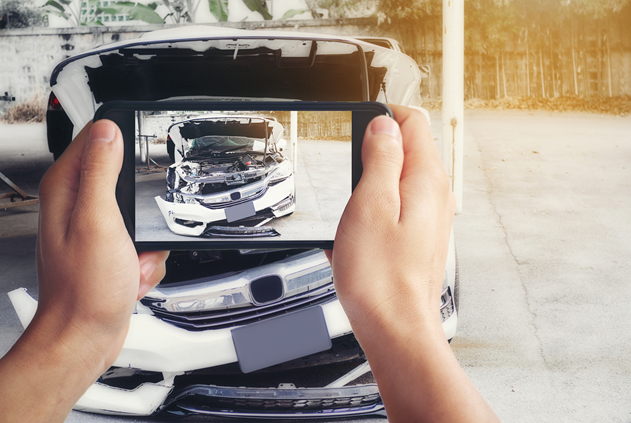 Those criteria include over $1000 of vehicle damage or any injury. The safest bet is to report as soon as possible. 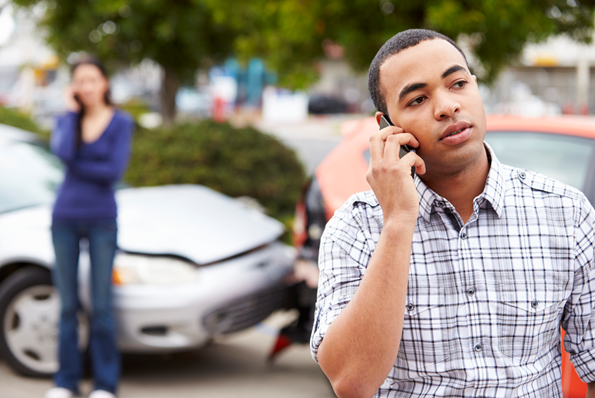 Even if an official is not on the scene to report, reporting an accident helps with insurance claims. It may be necessary for resolving your claim. Accident reports are available at police departments and most of local department of motor vehicle offices. These reports are usually available online in order to save time. You do not have to report in person for legal purposes. If there were highway patrol or other law officers on the scene, you can request reports from them. If any officer shows up, they will file a report. This does not mean that you should not proactively file your own report.